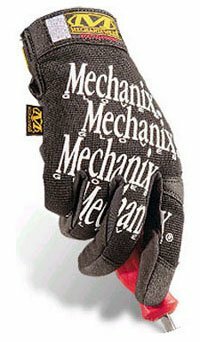 Warranty: All Mechanix Wear products are warranted against defects in material or workmanship and are covered for 90 days from date of purchase. This warranty is only valid with original receipt of purchase. Memphis 1042 - Economy Leather Palm Work Glove with Knit Wrist, Size- Womens/Small, Sold by the Dozen Pairs.